Bhubaneswar: Odisha Chief Minister Naveen Patnaik on Tuesday urged Union Railways Minister Piyush Goyal for the introduction of two new daily trains between Berhampur and Surat. The Chief Minister, in a letter to the Railways Minister, said that a very large population of Odia workers is engaged in various trades and commerce in the Surat economic cluster and they need a daily train service between their place of work and place of origin. 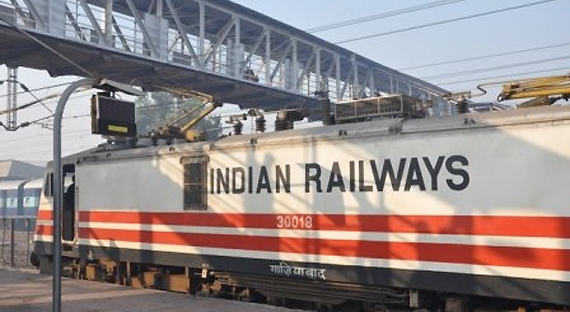 “At present, there is not a single train service directly connecting Berhampur and Surat although more than 7 lakh people of south Odisha, especially from Ganjam district are residing there and have various travelling needs,” said the Chief Minister. “Presently, only Puri-Ahmedabad Express, Puri-Okha Express and Puri-Gandhidham Express are providing connectivity between these two places. But as these trains are originating and terminating at further destinations, availability of accommodation at Surat and Berhampur is highly inadequate,” he said.